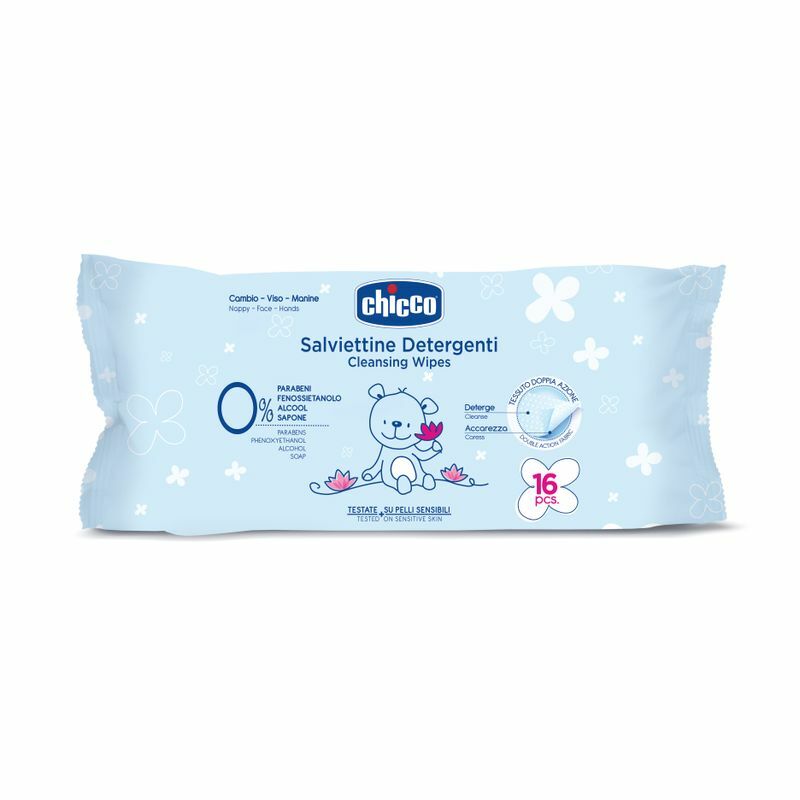 Chicco Soft Cleansing Wipes is made with ultra-soft, non-woven, double action, fabric to refresh, cleanse and moisturise your baby's delicate skin. The formula enriched with lotus flower is ideal to use during nappy changes and also while cleansing baby's hands and face too. 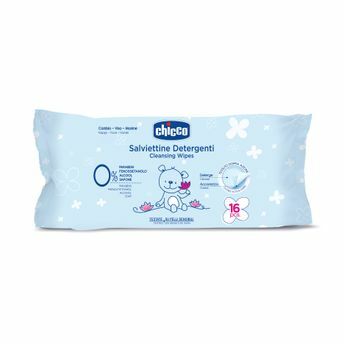 The side with soft relief helps to clean your babies skin, while the smooth side helps to delicately remove impurities.